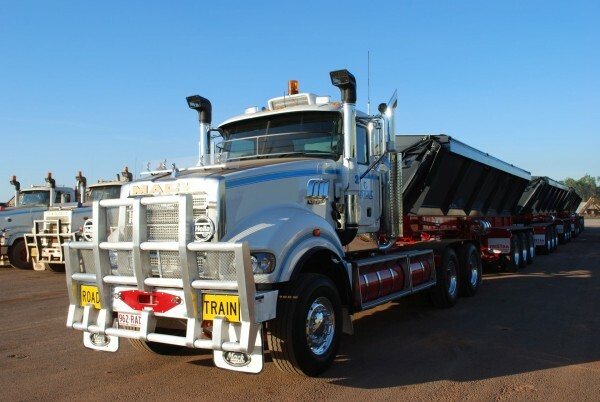 Starting in business in 1972, Tomo Ostojic started with just one truck and trailer, with a young family by his side Tomo worked hard and took risks to build a now successful family operated Darwin based company. Today it has a fleet of more than 100 trucks and an array of plants and machinery which can deliver services across northern Australia. The Ostojic Group has offices based in Darwin, Cloncurry and Mt Isa. 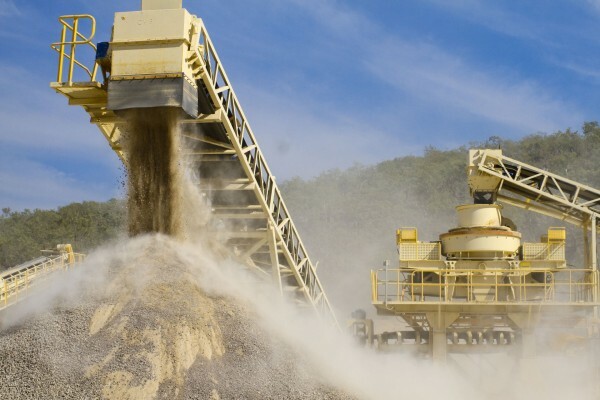 With all divisions combined, the Ostojic Group has the capability to complete major construction projects throughout North of Australia in even the remotest regions, sometimes over 500 kilometres from the nearest town. The Ostojic Group continues to win contracts as we have a long record of performing well and an extensive track record of reliability and commitment in providing a safe and compliant service to our clients. Transport and heavy earth–moving related equipment.